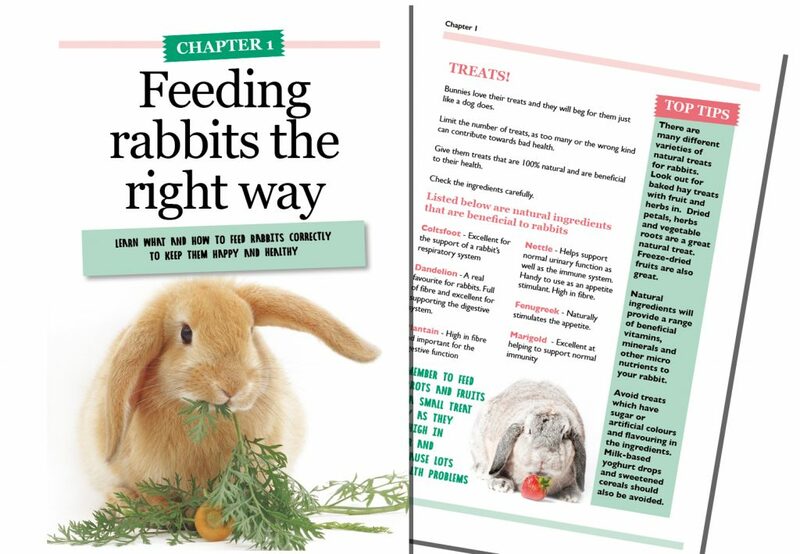 Our handbook is what all bunny parents have been waiting for, whether new to rabbits or experienced, this book will give you a generous dose of easy-to-follow friendly advice on caring for rabbits in the best way possible. 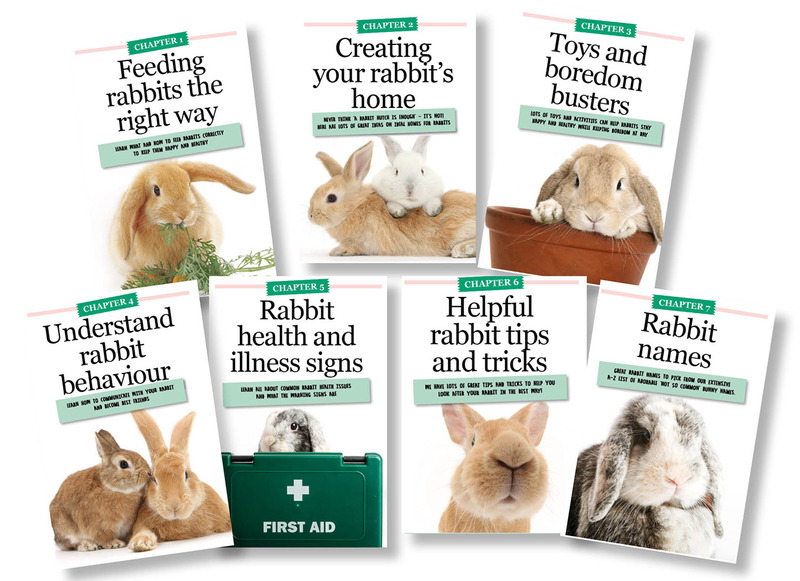 If you are already lucky enough to share your life with these beautiful and intelligent animals or you are thinking about including them in your family in the future, then this is a vital read for you. 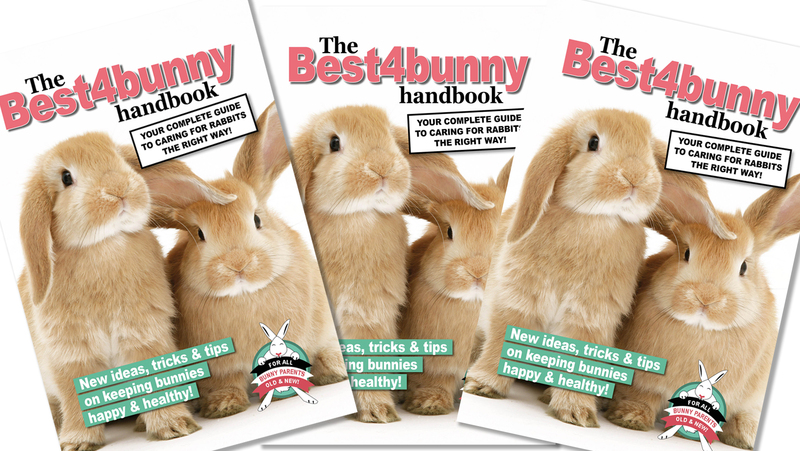 If you want to know the best diet to choose for your rabbits you will find all the answers inside this handbook. 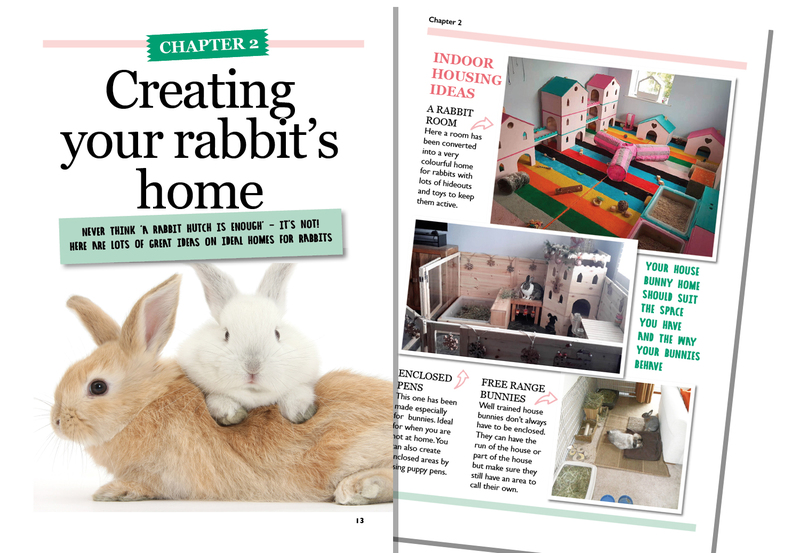 If you are after ideas to inspire you to create a fun home for your rabbit, indoors or outdoors, we have that covered. 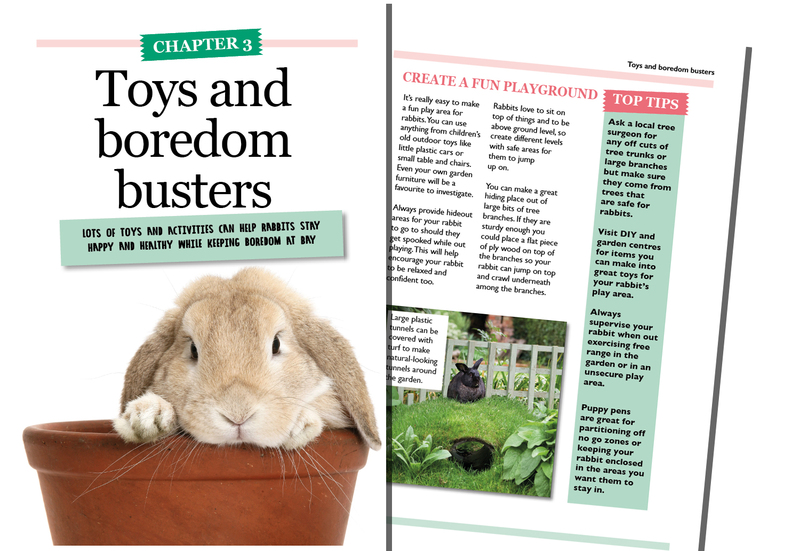 Or why not get crafty and make some boredom-busting toys. To help bunnies of course! 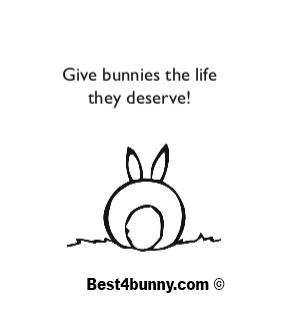 We want to help people become best friends with their bunnies and experience what wonderful bundles of joy they are. Once bunnies learn to trust you they will grow in confidence and they will make you laugh out loud daily with their wonderfully silly antics and that enjoyment will last for many, many years. The more time you spend with them, the more you will get out of the relationship! We want to eradicate the enormous misconception that it’s okay for rabbits to live alone in small cramped cages and hutches and promote the right way to care for rabbits today. 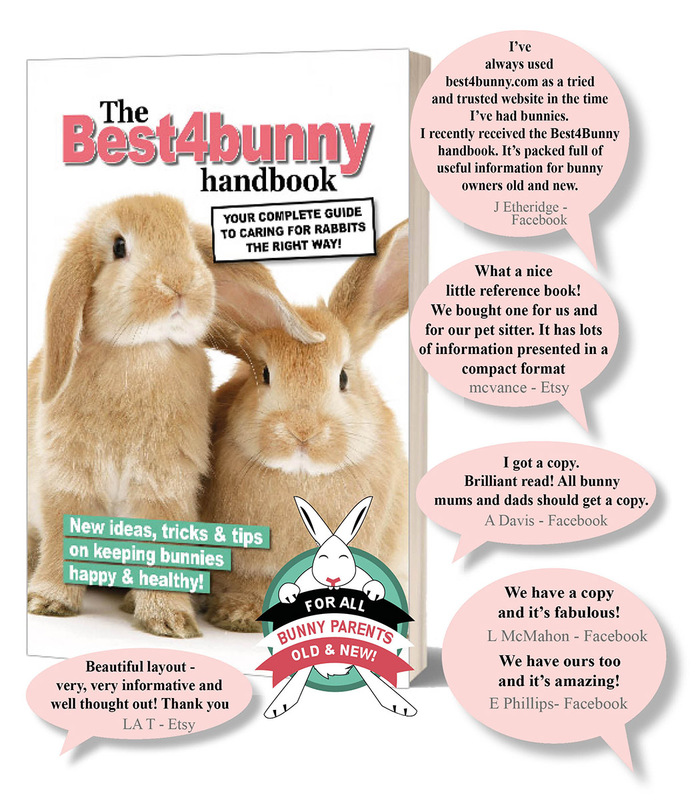 Click here to buy your copy of the Best4bunny handbook. Ships worldwide!